No tour of Memphis would be complete without a visit to Sun Studio. It is the shrine of country music recording; some of the greats such as Elvis, who recorded his first song there, Johnny Cash, Roy Orbison and Jerry Lee Lewis have recorded there in the past. Today the studio still records artists such as U2 and John Mellencamp, but it also serves as a museum, it is even recognized as a National Historic Landmark. 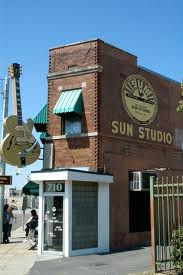 Sun Studio is one of the best reviewed Memphis attractions and attracts music lovers from around the globe. 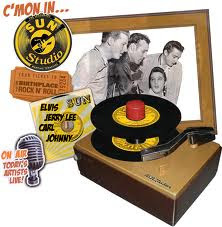 For many people a visit to Sun Studios is an emotional experience and the tour guides can get everyone excited about the place. This is a chance to learn a lot about history and get swept away in memory lane.